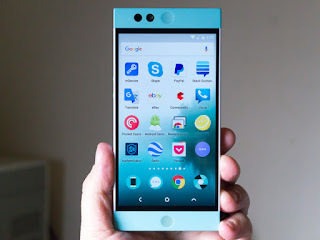 Nextbit Robin is a new name which is in the air now a days and is about to launch in Indian Market after getting the regulatory approval from the Indian Government.The Nextbit Robin is a power packed device with a 5.2” 1080pixel Full HD IPS display having power of 1.8Ghz 64Bit clocked Hexa-Core Qualcomm Snapdragon 808 Soc CPU with a strong Adreno 418 GPU. 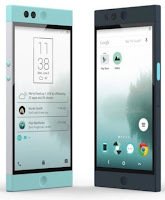 Nextbi Robin Smartphone comes with the latest Android 6.0 Marshmallow Operating System out of the box. It has 3GB of RAM & 32GB of onboard storage with additional 100GB of Cloud Storage support. This Handset has 13MP autofocus Rear Camera with Latest Phase Ditection Auto Focus technology with Dual-Tone LED flash light and it also has 5MP Front Facing Camera for Video Chat and taking beautiful Selfies. For power backup it has 2680Mah Quick charge battery with USB Type C Port which also support for Data Transferring. It also has a Fingerprint scanning sensor to secure User Data and Privacy. 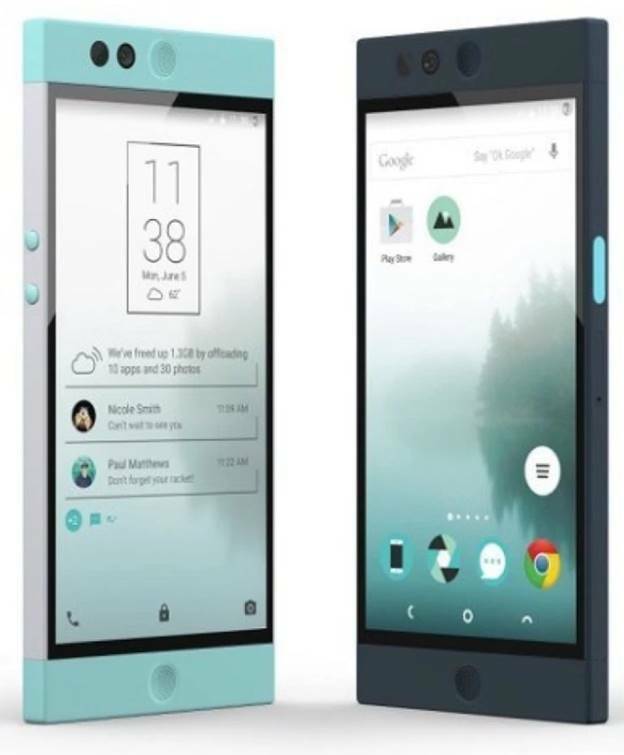 Nextbit phone has Bluetooth 4.0 LE, GPS-AGPS NFC features. The company has provided ample of Cloud storage of 100GB so that user should never run out of space internally. Nextbit facilitate the Users with the Cloud Storage Platform to allow user to upload their Entertainment material like Movies, Music, Photos, Videos, Apps and Important Data Files Upload on it very quickly. This phone also has a smart feature to take Cloud backup of apps that is not used for a time on it and after it the Icon of that app will go gray (Like it is freeze). This feature is very useful which helps User/ User Device to free more space/ storage on it. 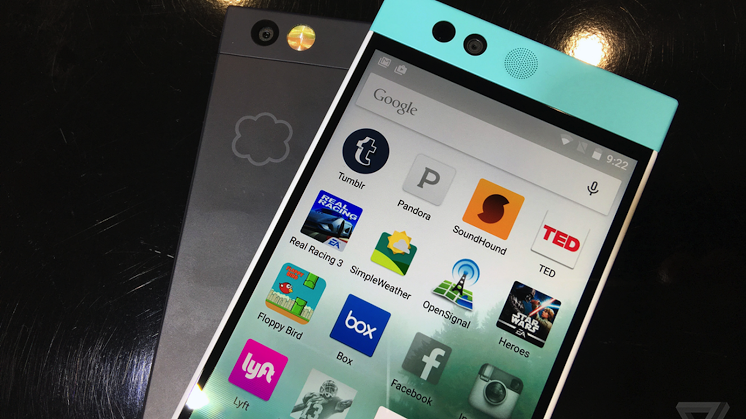 This is a first-ever newly innovated feature which is used by Nextbit only till now. Already they has started shipping the stock in bulk for Kickstarter backers in the Indian Market. According to its pictures provided and features Nextbit is a powerful strong and a nice smartphone for sure. Price and video of the Device will be available after it is launched officially, on May 25th 2016.